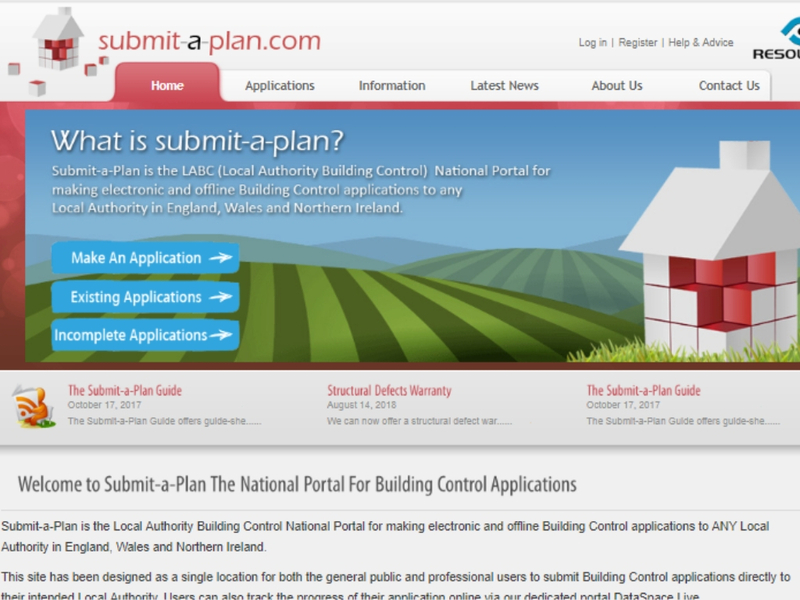 Submitaplan.com is the LABC (Local Authority Building Control) National Portal for making online and offline Building Control applications to ALL local authorities in England, Wales and Northern Ireland. Submitaplan.com makes it quick, efficient and simple for the general public and professional users to submit Building Control applications directly to any Local Authority. 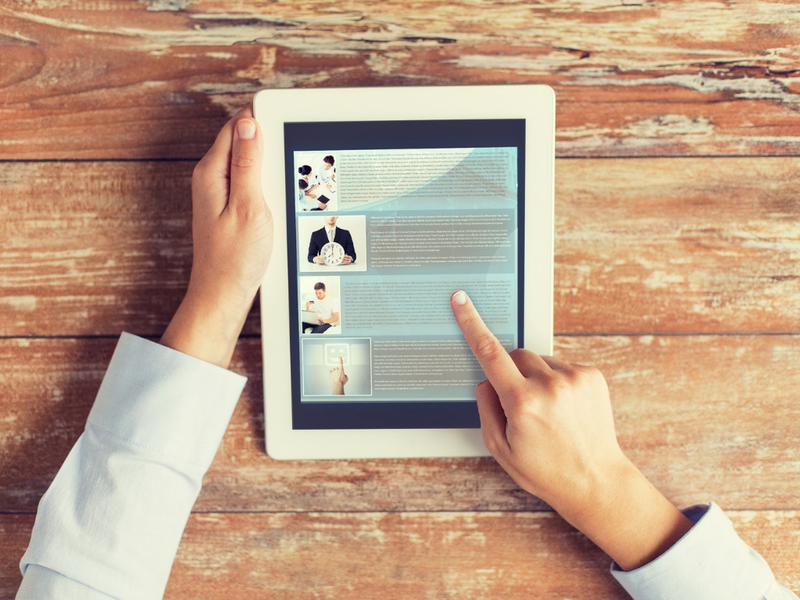 Learn all about the Submit-a-Plan Portal for applicants and agents. 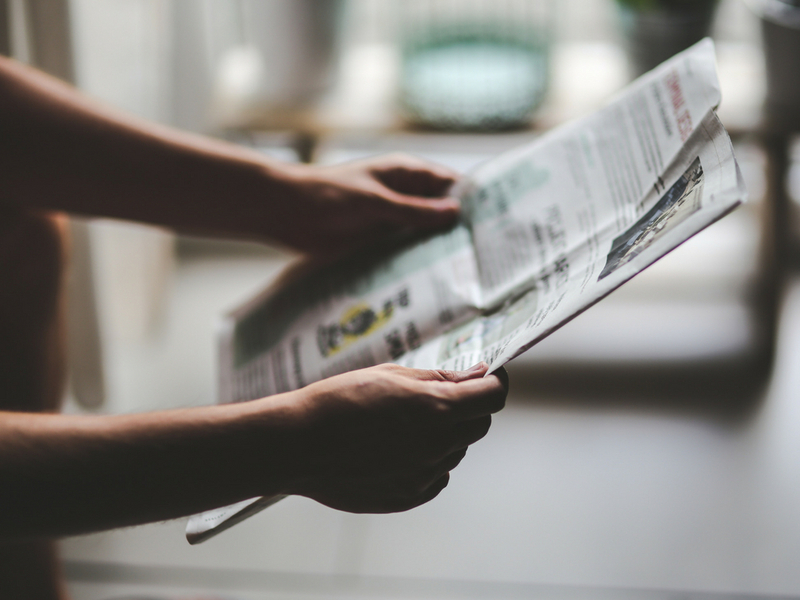 Find current and older news related to Submit-a-Plan on our news page. 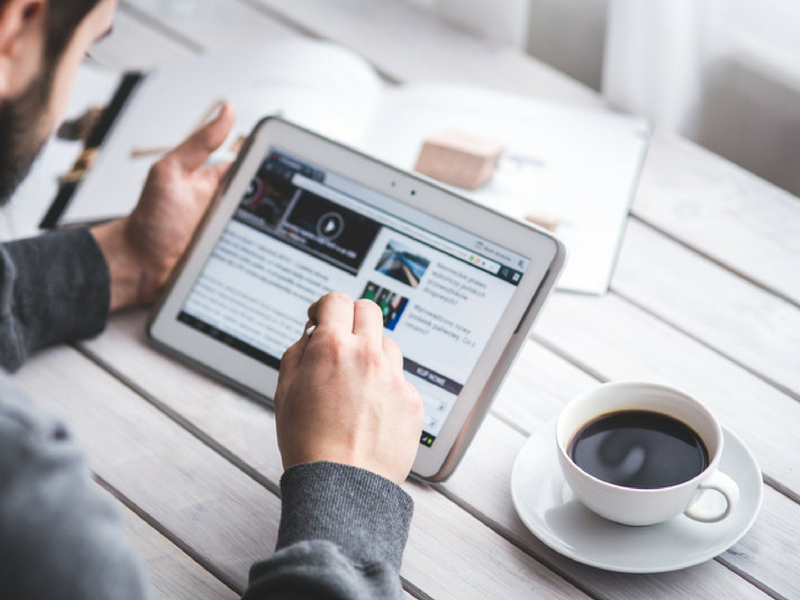 Find articles dedicated to Submit-a-Plan on our blog. Download a brochure dedicated to Submit-a-Plan on our brochures page. Find any new developments related to Submit-a-Plan on our development pages.